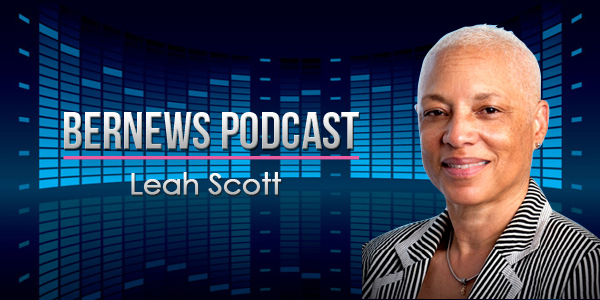 In our latest podcast we talk with OBA MP Leah Scott about the OBA’s relationship with the community, the upcoming referendum, her ‘leaked email’ about the Pathways protest, race relations, general politics and more. © 2019 Bernews Podcasts. All rights reserved.